It seems like LG is quite optimistic to bring some new innovation at MWC this year. Recently, LG has revealed a new teaser for Mobile World Congress event date. LG has an event on February 24 to reveal some amazing innovations. The new teaser also reveals that LG Upcoming Smartphone will launch with Hover Gestures. LG has also revealed the tagline “Goodbye touch” in the teaser. The short clip hints that LG will unveil a phone with new gestures that might even work without touching. Also, the company is all ready to unveil its first foldable device at MWC. But this is not enough. 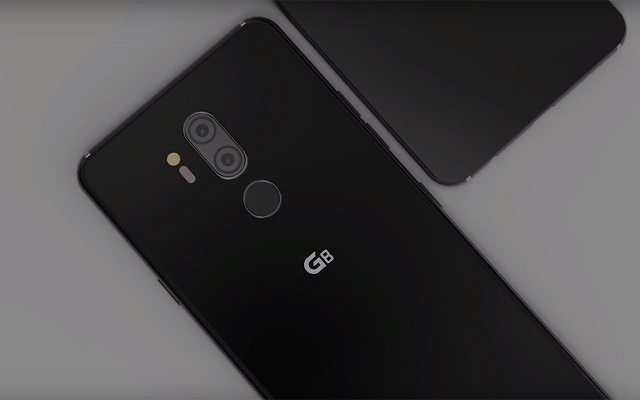 The latest renders reveal a new flagship device which is LG G8 ThinQ. As per usual, the back panel is also adorned by an ‘LG’ logo towards the bottom, the ‘G8 ThinQ’ branding in the middle, and a single-LED flash. Moreover, the smartphone also sports a fingerprint scanner at the back. It means, LG will not bring in-display fingerprint reader once again. I think it is not a good decision by LG. As almost many big companies have launch smartphones with an in-display fingerprint scanner. to better compete with the other companies, LG should consider it important to bring the technology in smartphones that the people are demanding. One more thing that you will not appreciate is that it has slightly more rounded corners. That design is quite similar to previous LG G7. We hope that the next successors may get the brand new design and more advanced technology. 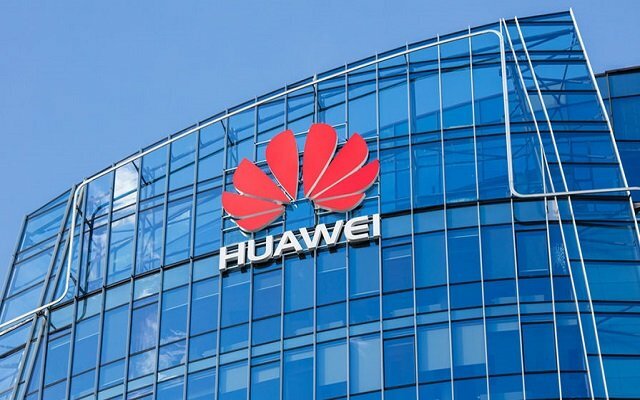 According to some of the previous reports, it was rumored that LG’s next flagship smartphone will come with 5G connectivity. However, that’s not the case now and it has been officially confirmed by the company itself. The company is not coming slow and it is going to launch a separate LG 5G Smartphone during this year’s MWC at Barcelona.